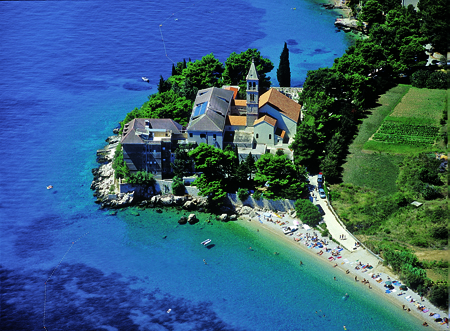 This is the second part to our previous post about the Island of Brac, where we introduced this beautiful island in Croatia with the biggest resorts, Supetar and Bol, and its famous natural feature, the Golden Horn. 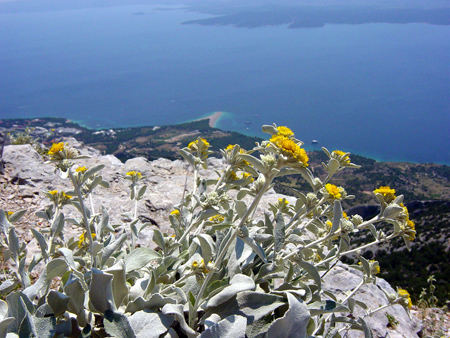 Let’s have a look around the island to find out what else you can discover on a Summer Holiday to Brac. One of the most famous landmarks of Supetar is the St Mary’s Church from the 18th century, and its surrounding buildings, such as the Leroj bell tower. The ancient cemetery and the mausoleum are also worth a visit while on summer holiday in Superar. 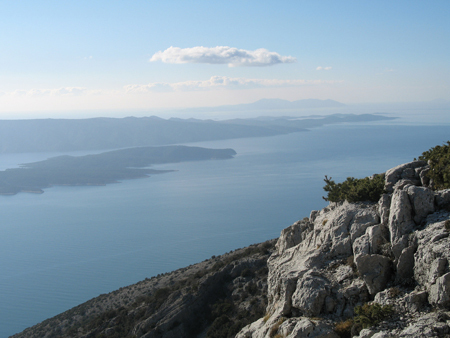 The highest point of the Adriatic islands, where all other Dalmatian islands are visible. You can walk or drive up to the 778m peak, and you can have a rest in the restaurant on the top. The son of Winston Churchill died here, while helping local soldiers. Apart from the buzzing nightlife and the Golden Horn and the Mediterranean environment, Bol offers precious monuments as well. One of them is the Dominican monastery built in 1475, now housing a botanic garden and museum. The museum has baroque paintings, and prehistoric and ancient archaeological relics on display. 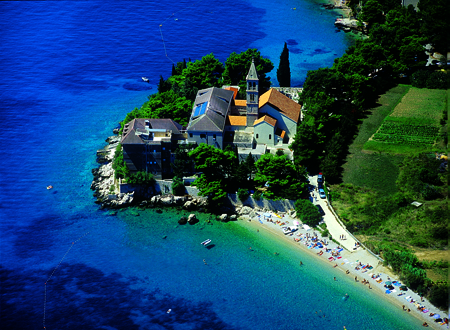 Sutivan is a small, quiet village on the island of Brac, 13km from Split and 7km from Supetar. Its beaches are pebbled, but there is a sandy beach in Livka Bay nearby. The 1000-strong population has traditionally worked in the agriculture, hence the mandarin groves, vineyards and olive plantations around he village. The promenade lined by palm trees and the parklands provide a beautiful setting for a nice walk in the sun. The village has monuments, originating from hundreds or even thousands of years before, St Ivan’s Church was built in the 6th century for example.